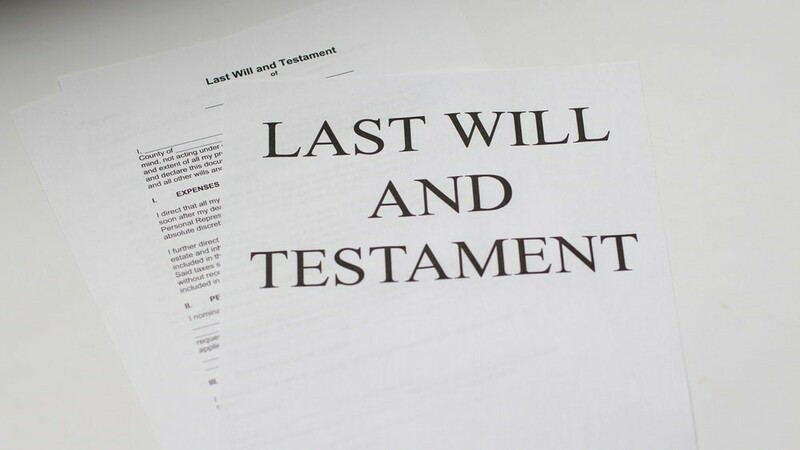 How Will the New Probate Fee Banded Structure Impact You? 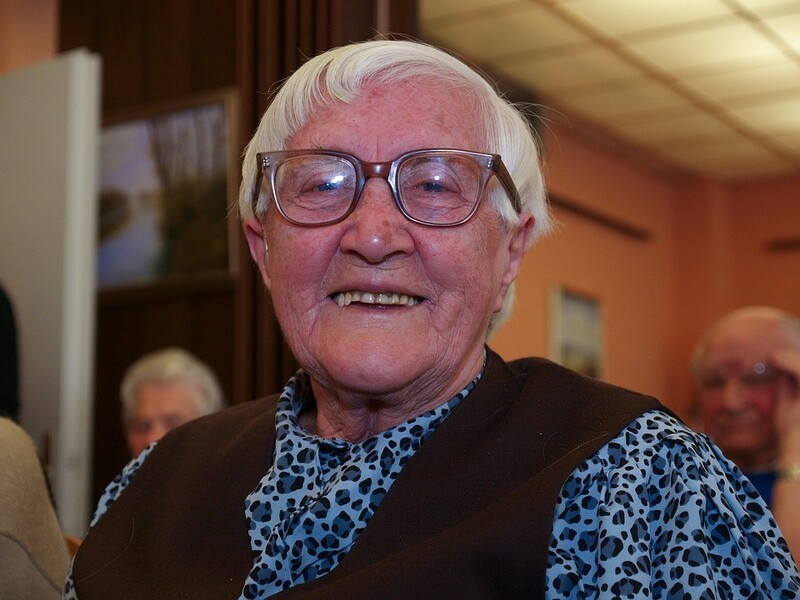 Claire Davis, Welsh Director of Solicitors for the Elderly, has welcomed the Welsh Government’s decision to allow people moving into a care home to keep more of their savings from April next year. The limit will initially rise from £24,000 to £30,000 next year before a promised increase to £50,000.